Congratulations to the winners of NEIGHBORS COMPETITION! 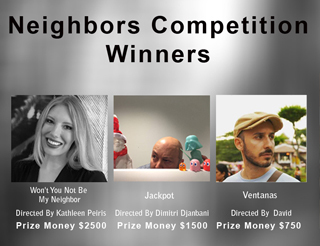 1st Place Winner: Kathleen Peiris for "Won't You Not Be My Neighbor "
2nd Place Winner: Dimitri Djanbani for "Jackpot"
3rd Place Winner: David Yanez for "VENTANAS"
" Thank you filmmakers! What an impressive and diverse array of talent. Short form film is a wonderful medium that invites questions but is not obligated to provide answers. Quite refreshing indeed. And thank you Filmaka for providing a platform for these emerging voices to be heard." " I was impressed with the quality and originality of the winning short film submitted for the Filmaka competition. 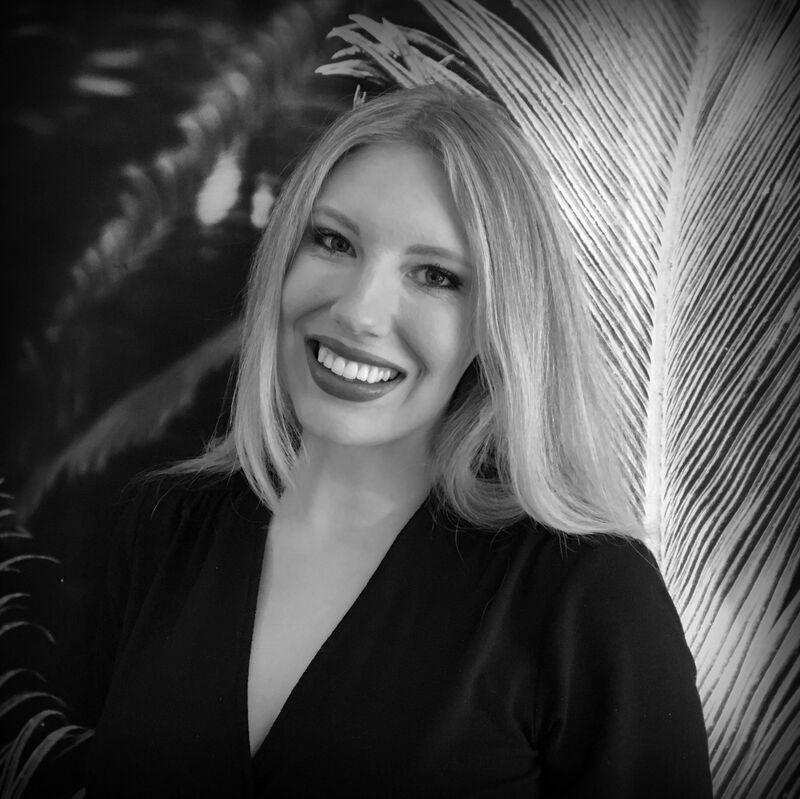 It is wonderful to know that Filmaka is working to support filmmakers who are diverse in their backgrounds and underrepresented in the industry. 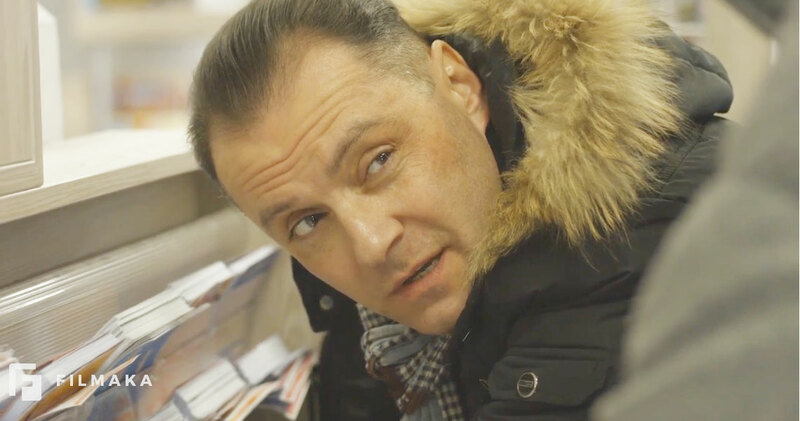 It is through support like this that new filmmakers will have an opportunity to emerge as fresh voices and be able to tell their own original stories."